Hi S, it’s Mrs Cole from Mildmay! 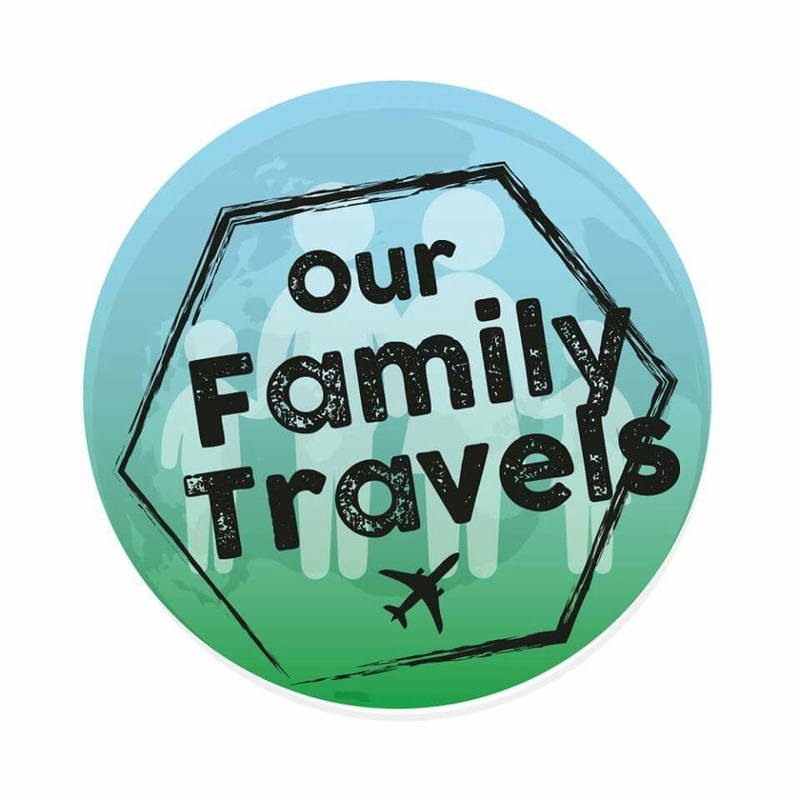 Yesterday I read lots on ‘ Our family travels ‘ , which was fascinating. I lived in Prague for a short time when I worked for an airline and I enjoyed seeing your photos of Prague. I will look forward to reading lots about you family’s travels around the world. I hope you have used your globe beach ball and managed to play in the swimming pool. We loved Prague and enjoyed our short stay there! We are all doing well and coming to the end of our time in Sri Lanka. The globe has been used in the pool and to see where in the world we are!